Speed: Max: 9 knots, Avg. : 3 knots Complement: Not listed. Class: Not listed. Namesake: The fifth letter of the Greek alphabet. 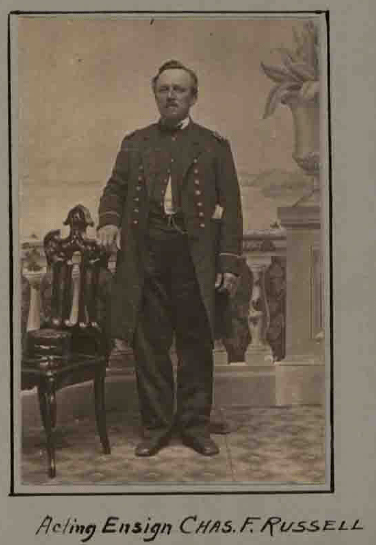 Epsilon, a steam tug, was purchased as Harry Bumm at Philadelphia 3 June 1864, and assigned to duty in the James River, Acting Ensign Ely M. Boggs in command. She was known as Tug No. 5 until November 1864 when she was named Epsilon. Throughout her career, Epsilon performed useful service in the James, reconnoitering, patrolling, serving as picket, carrying mail, and transferring men from one ship’s company to another. 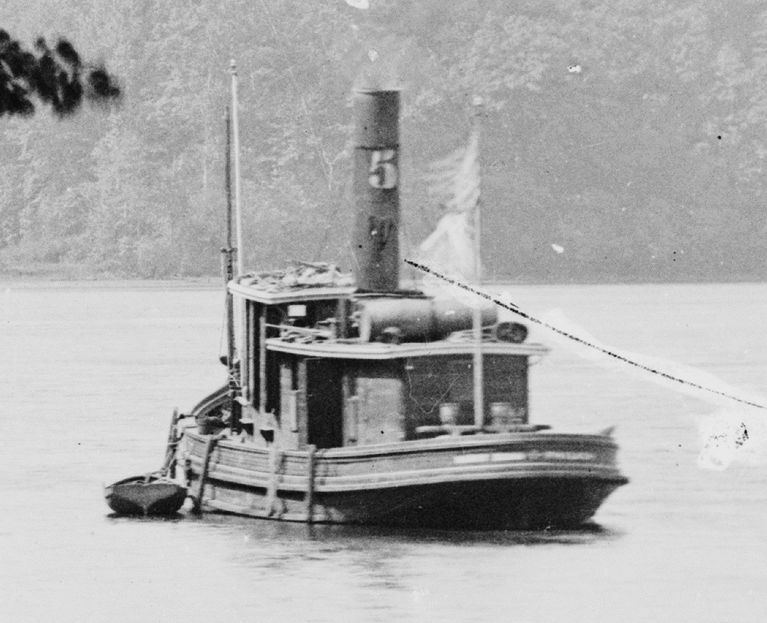 She was ordered north in May 1865 and was sold at New York 12 July 1865.